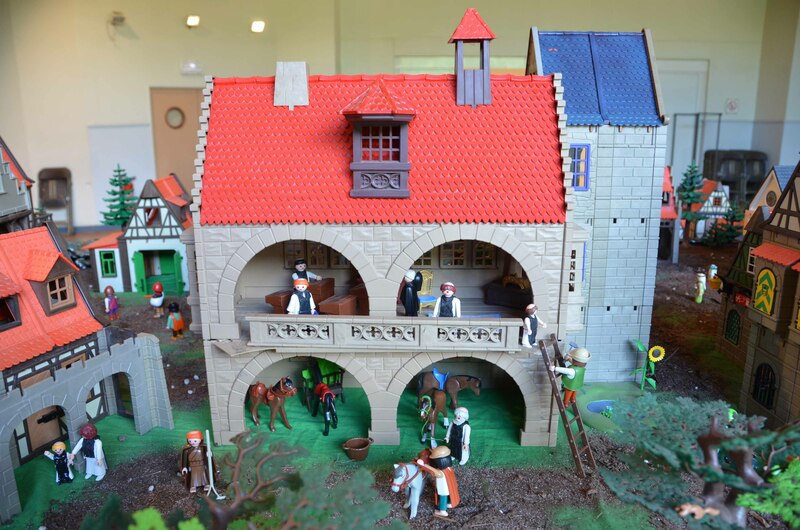 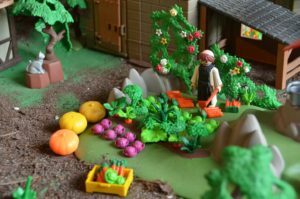 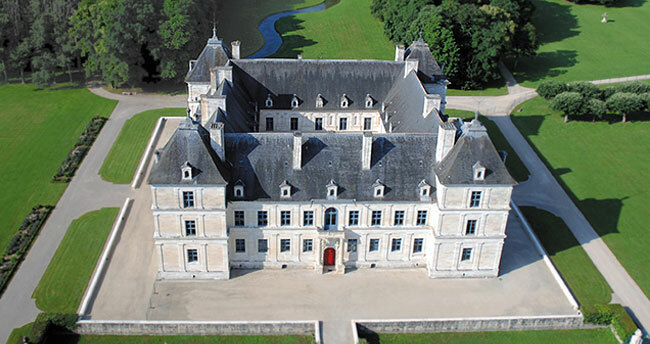 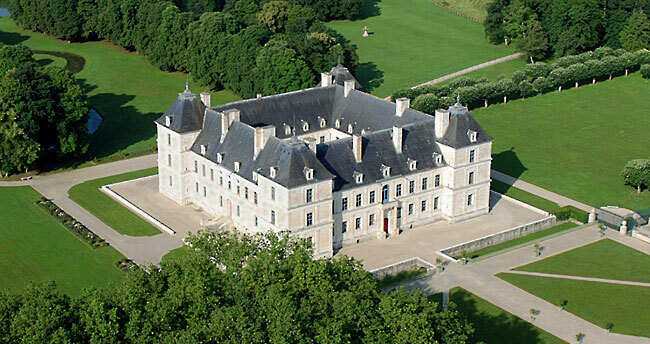 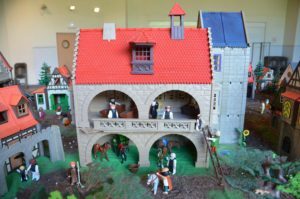 The Château of Ancy le Franc is so happy welcoming it’s first ever Playmobil® exhibition. 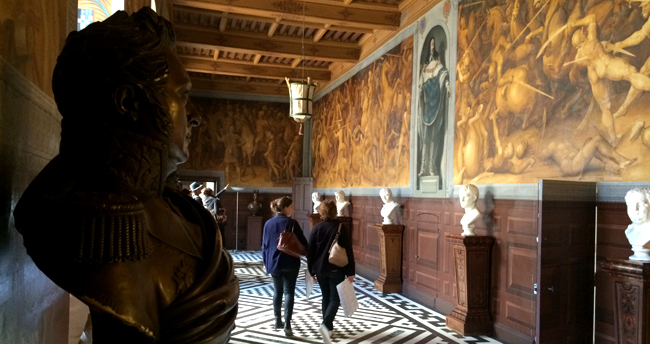 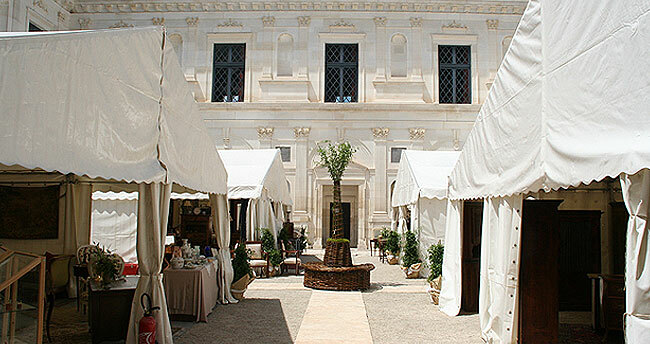 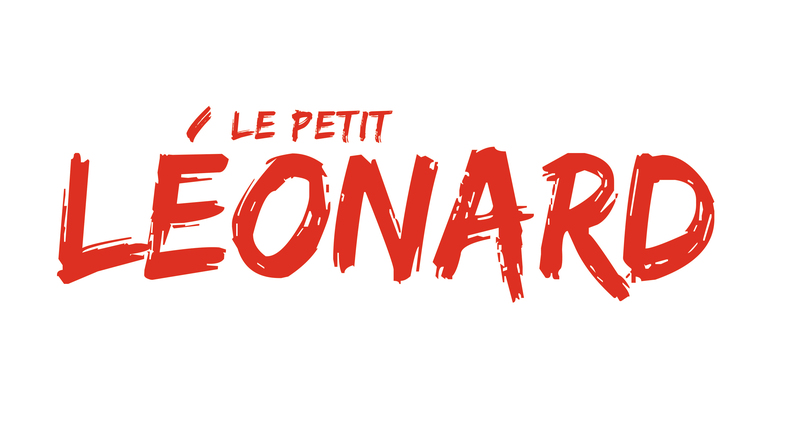 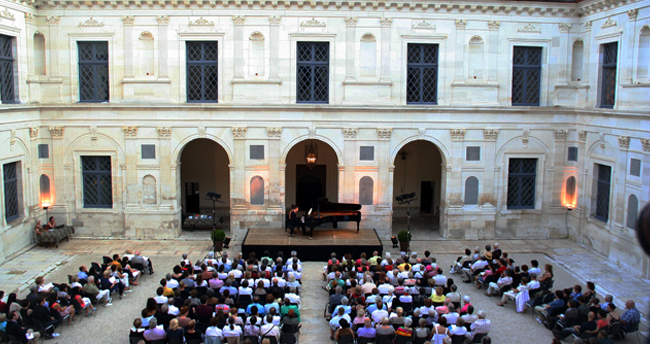 A must-see of an event for #kids and the whole family during the coming autumn holidays! 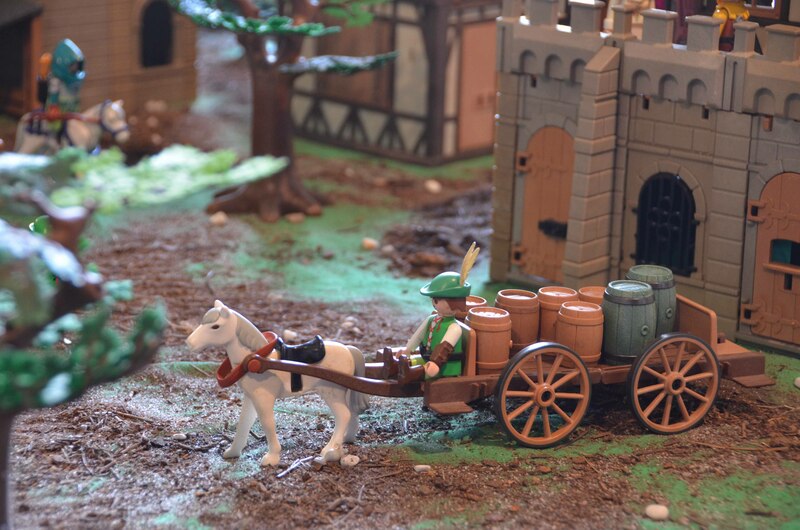 The famous little mythic figurine, with the worldwide famous smile and haircut, will arrive at the castle with thousands of his funny friends and their fabulous equipment! 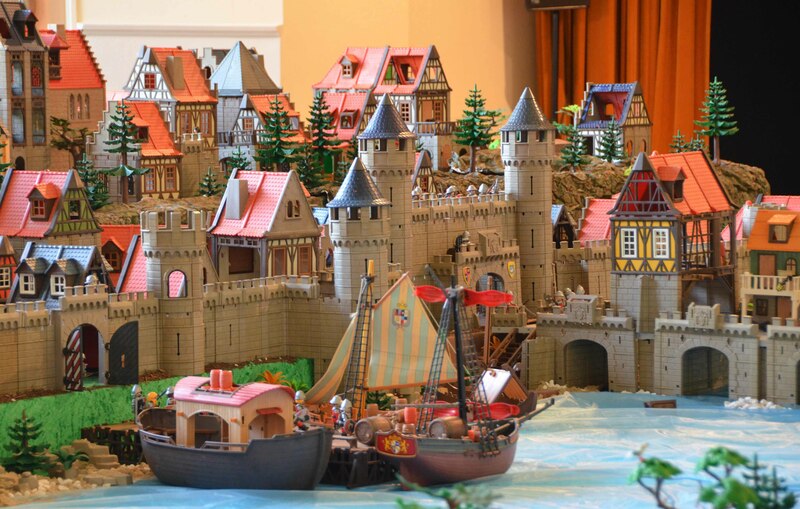 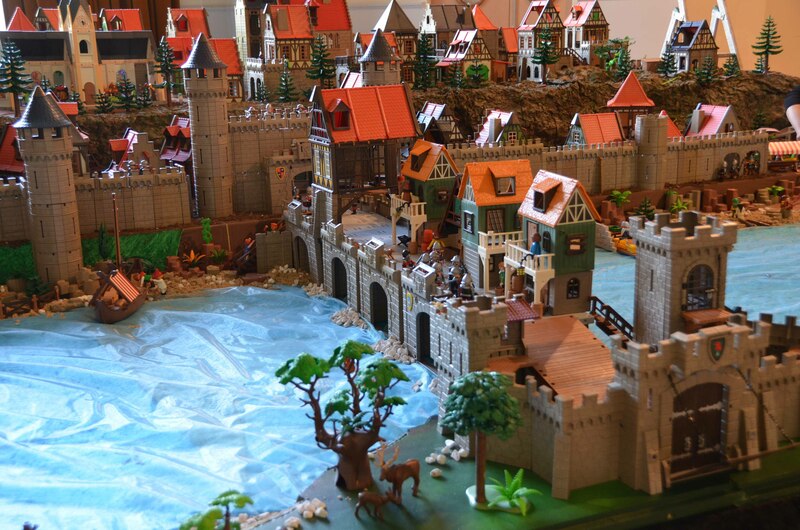 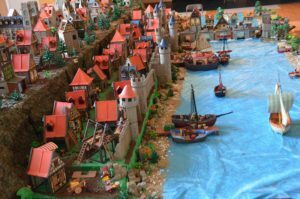 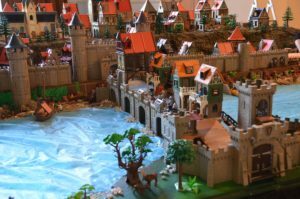 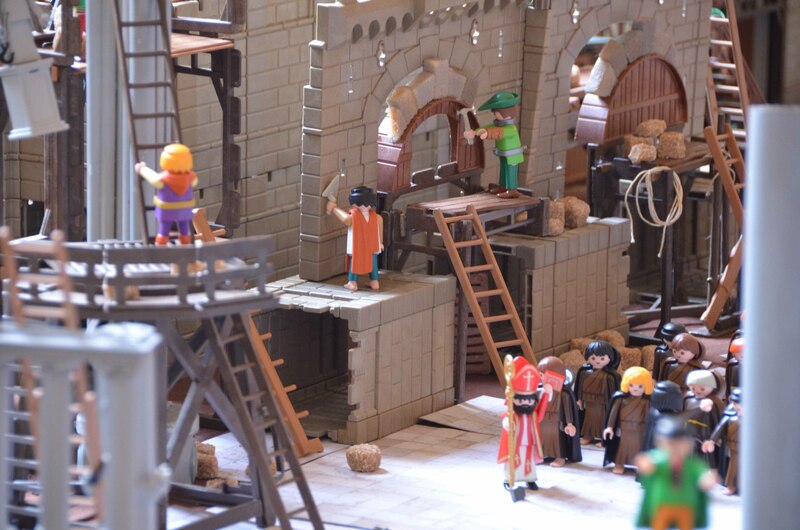 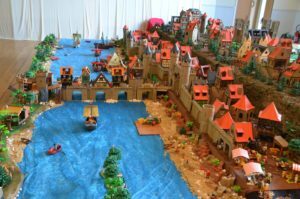 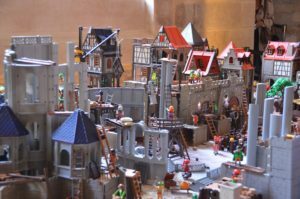 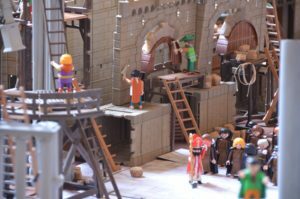 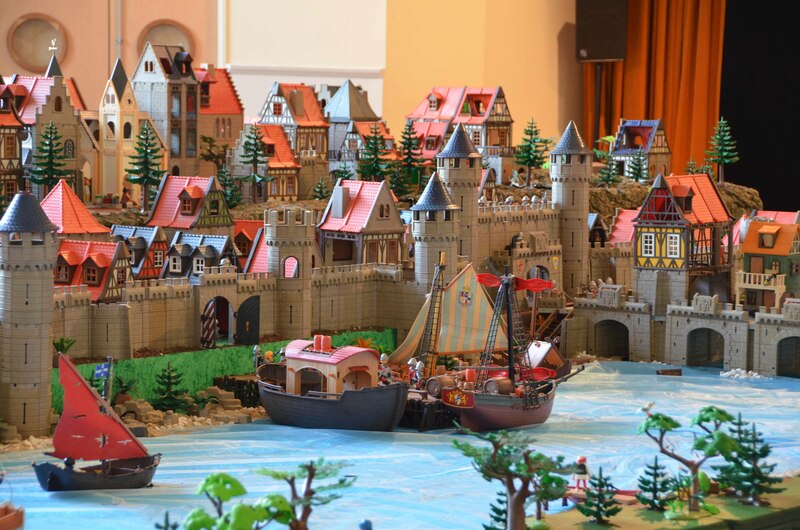 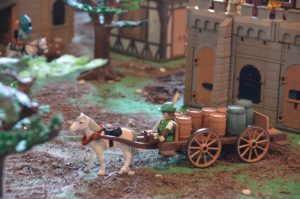 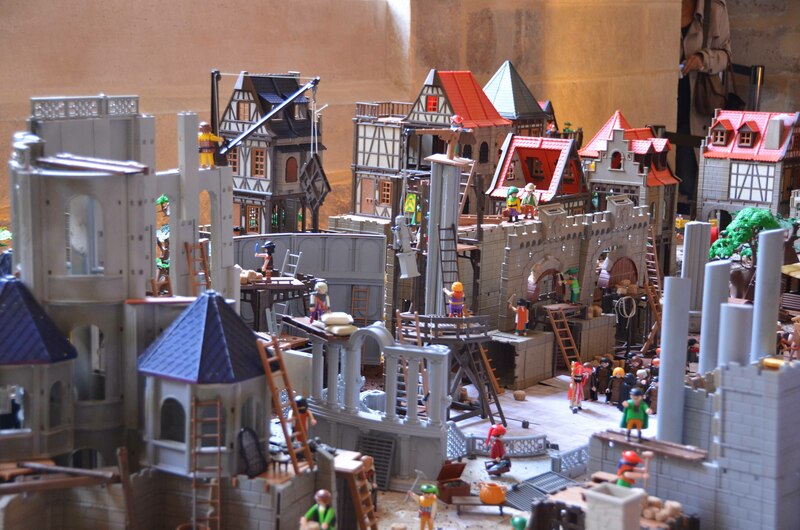 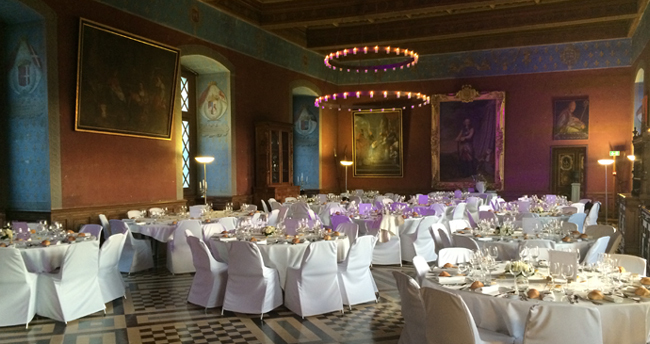 Thousands and thousands of Playmobil® figurines and accessories turned into real or fantasy sceneries showcased in many rooms, on the 2 floors of the castle. 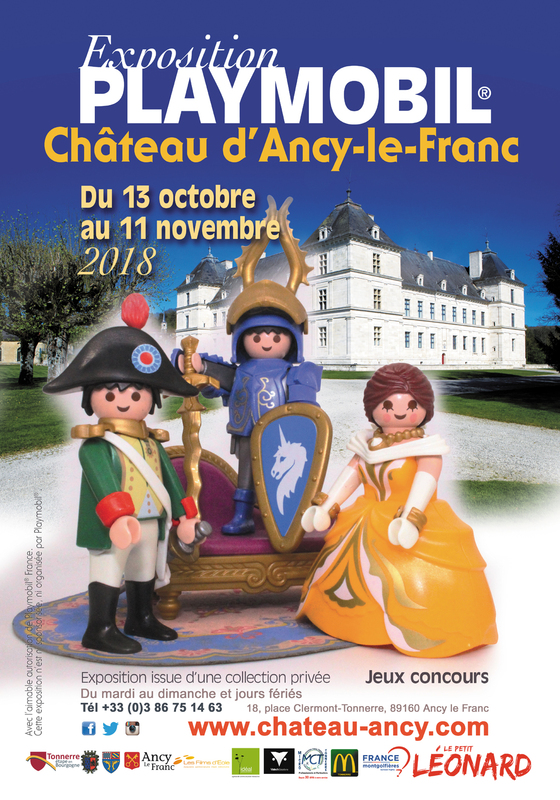 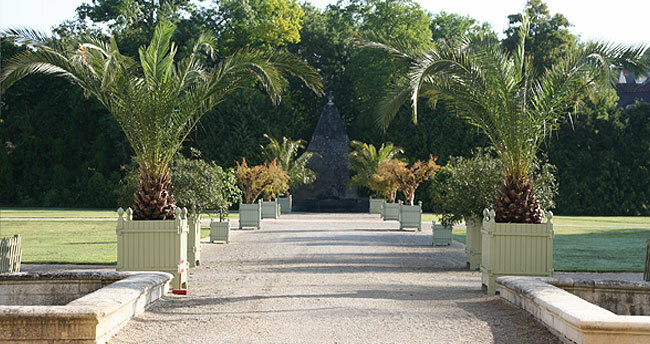 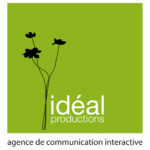 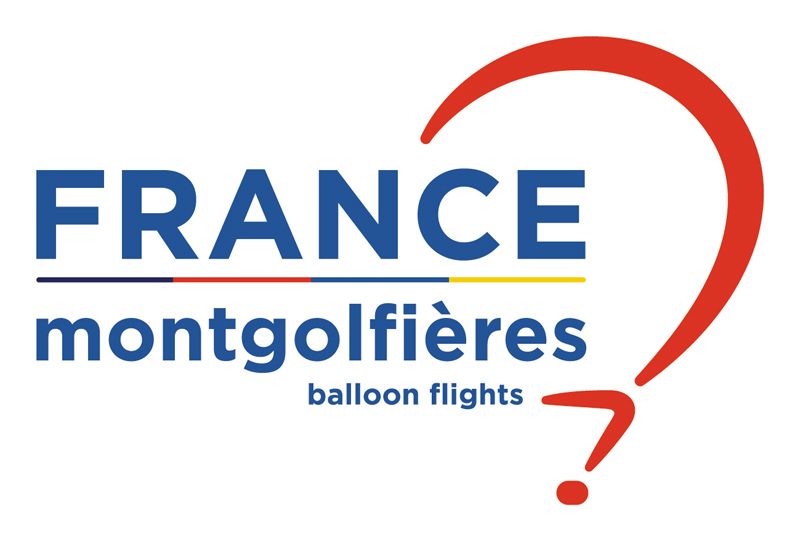 * Students, large families, unemployed, Pass touristiques « Route des Ducs de Bourgogne » & « Les Incontournables », carte « Cézam », détenteurs de la carte de fidélité TOYS’R’US Carte’R’Us, groups (+20) (sur présentation d’un justificatif).